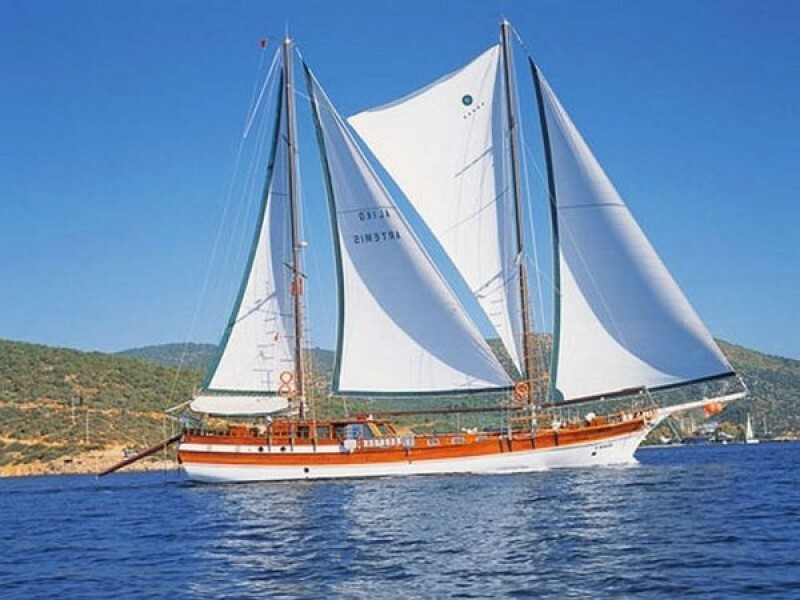 Gulet Sailing is an absolute passion. 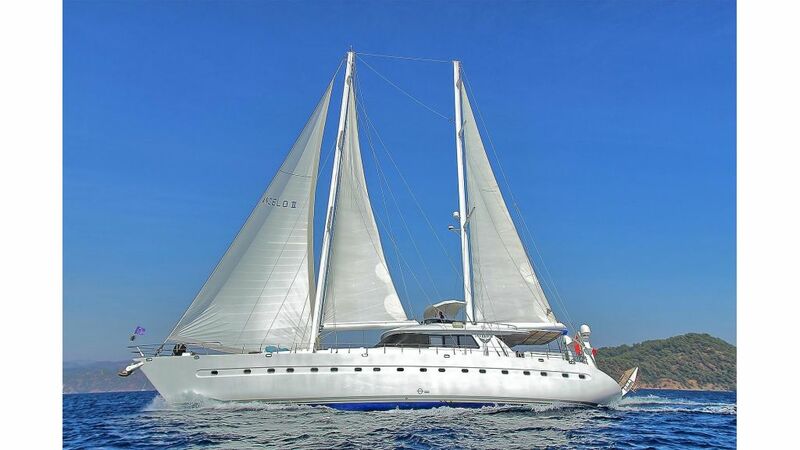 The guests will enjoy the Blue cruise along the Turkish coast and the Greek islands on these selected sailing gulets to the full and the friendly, professional crew will do all they can to give their guests an rememberable sailing cruise. 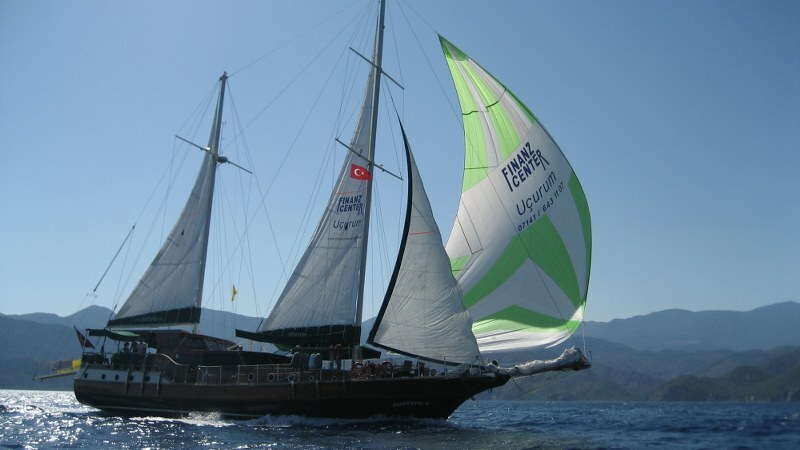 There are some gulet guests who would prefer more sailing than motoring on their sailing holiday. And we have to say that while many gulets have sails, there are some rather special gulets which sail, and can really sail; reveling in the glorious silence of motor-less winged flight across the water. 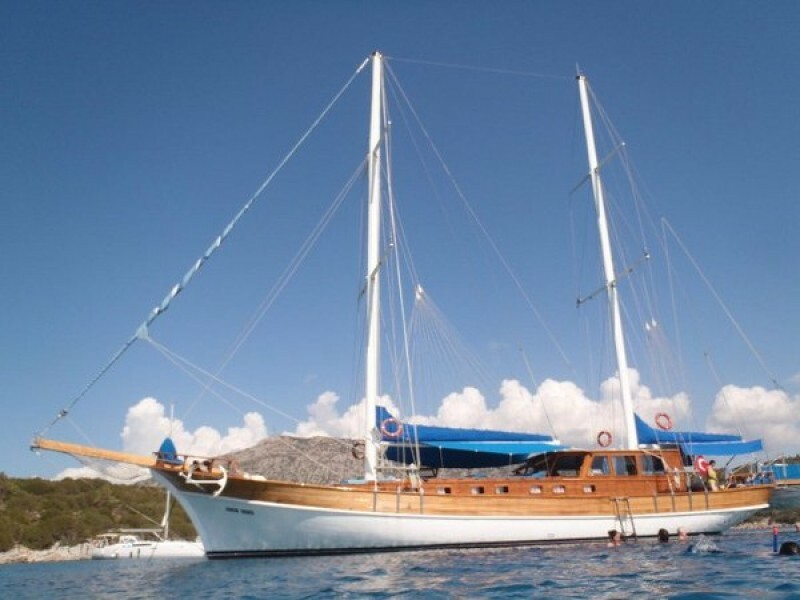 These gulets have been refined by their owners and captains into superb sailing craft and their crews trained to match in skilled seamanship. We can match guests to boats for a true sailing experience. These traditional Turkish sailing gulets are old favourite and a bit nostalgic! They can accommodate from 8 up to 16 sixteen guests, there is plenty of space in the salon and on deck for lazing and sunbathing. The dining table in the salon is opposite of the open kitchen, so serving makes it easy for the two sailors and the cook founds himself in the middle of the events while preparing the delicious dishes. And the dining table outside on the stern is only a few steps away. 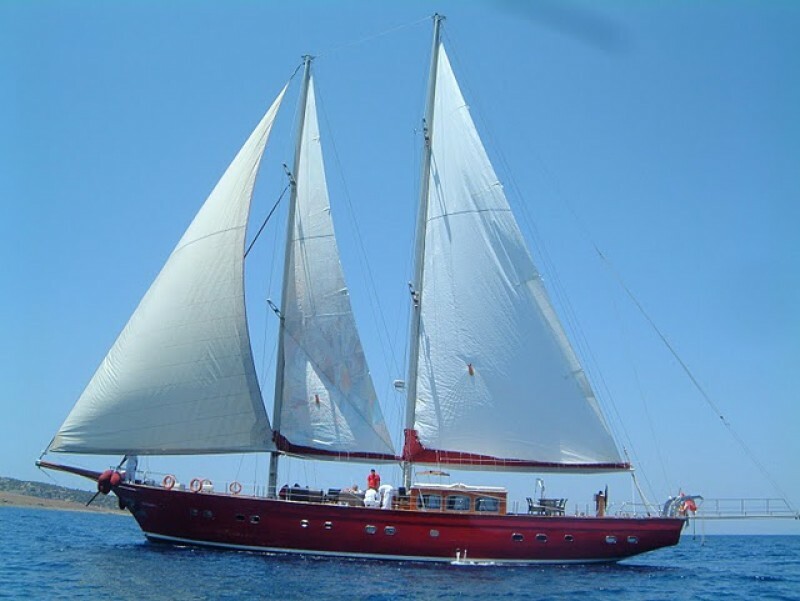 The sailing gulet options featured below have been carefully selected by our team. 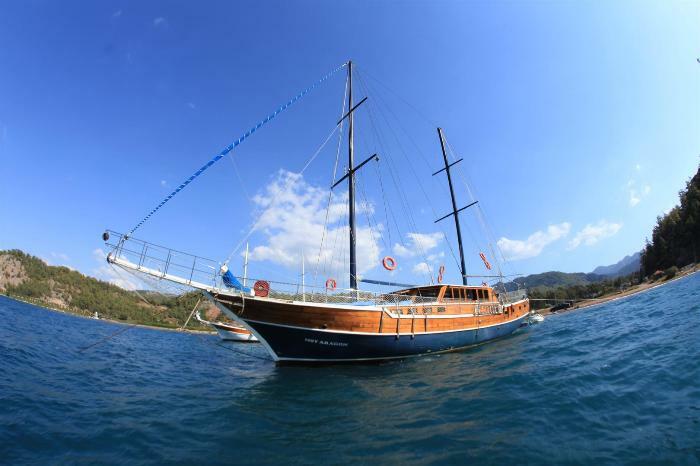 You can click the link of each gulet to check the pictures, learn about rates and read reviews. Choose the best one to sail ! Want to Create Your Own Sailing Cruise?